We specialise in manufacturing and supplying pool accessories and equipment that are of the highest quality. As South Africans, we are used to experiencing extreme hot temperatures, which is why many of us have a swimming pool somewhere in the garden to cool down in! However, maintaining a pool can be a tiring and time-consuming task, which means that many of us turn to hiring a professional to do the job! If a pool is not maintained, it can become costly to fix, which is why these expert and affordable Paarl pool services are the perfect solution for a less-than-perfect swimming pool. 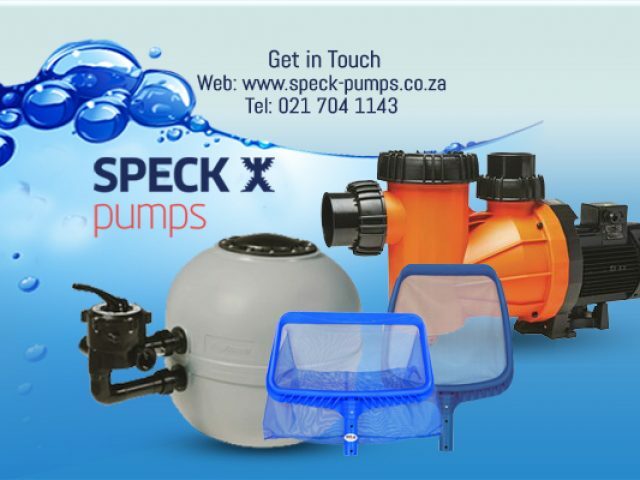 Many of these Paarl pool services provide pool cleaning, repair and maintenance services at highly competitive rates, and they also stock and sell high quality pool equipment, such as pool filters, pool pumps, and other essential accessories for the up-keep of a beautifully blue swimming pool. For more information on the excellent offerings from these Paarl pool services, please feel free to read through the advertisements listed in this category.